Khang Juin (KJ) read law at University of Malaya. 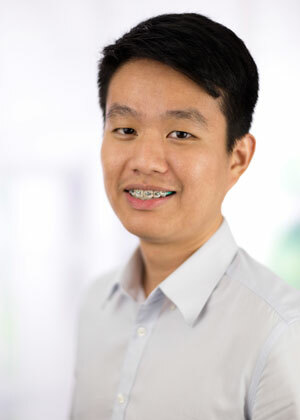 Due to his interest in Intellectual Property Law, he took Intellectual Property Law as one of his elective subjects during his years of study in University of Malaya. In 2014, he graduated from University of Malaya with a Bachelor of Laws Degree LL.B. (Hons). Subsequently, Khang Juin completed his pupillage and was admitted as an Advocate and Solicitor of the High Court of Malaya in 2015. Khang Juin then commenced his legal practice in a law firm doing mainly corporate legal work. Throughout the period, he handled merger and acquisition of companies and drafting of agreements. In 2016, he joined Henry Goh in the Trade Marks Department as a Legal Executive. He was promoted as a Legal Counsel in 2019.